Everyone loves a good post-apocalypse. The fascination is no modern phenomenon either, with classic movies like The Shape of Things to Come, The Last Man on Earth, A Boy and his Dog, and many more using the end of the world as their backdrop. In recent years, the setting has only grown in popularity, as modern day classics like Mad Max: Fury Road and TV’s The Walking Dead delight audiences with their crumbling civilizations. Film and television aren’t the only media in on the fun, though, as countless video games take place on a ruined planet. 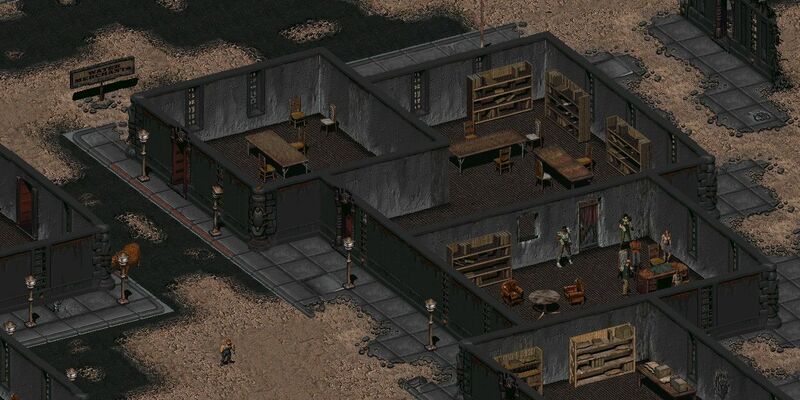 Perhaps the most iconic post apocalyptic games out there are the Fallout titles, which first showed up on the scene in 1997. 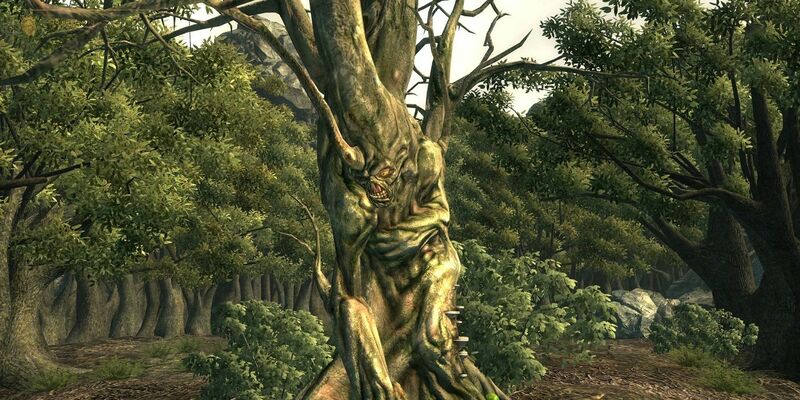 What makes these open world masterpieces so memorable are the massive amount of details and stories present in them. 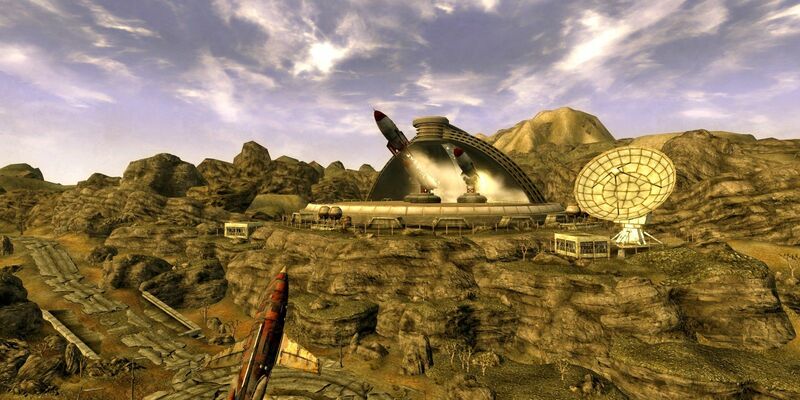 Each of the four mainline entries, and the equally as compelling spin-off New Vegas, are so brimming with life that even most die-hard fans of the series have not scoured every inch of them. Don’t fret over not finding everything, though, as even half the quests will still net hundreds of game play hours. Over the next twenty five entries we will present quests that ordinary players probably skipped over during their foray into the wasteland. Some of these are almost staring the player right in the face if not for the cryptic method of completing them, while others are hidden in places no one would think to look. 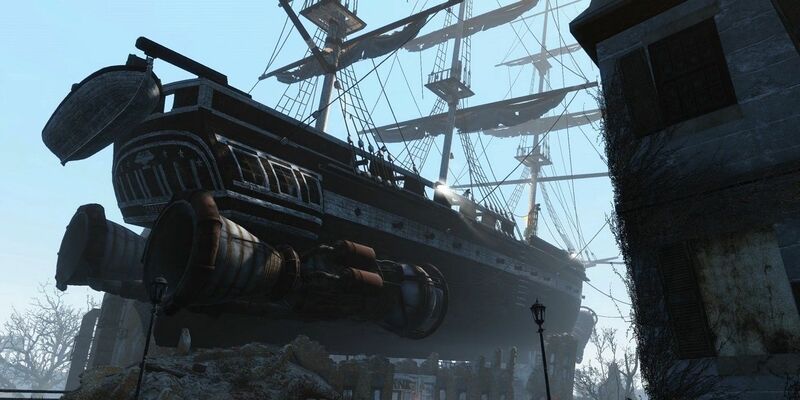 So strap one those Pip Boys, because here are the 25 Hidden Fallout Quests Only Experts Found. 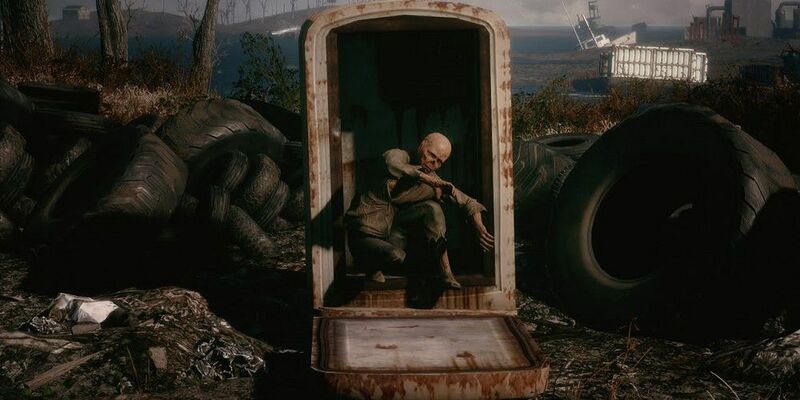 You’ve heard of elf on a shelf, mensch on a bench, and maybe even Waluigi on a squigi, but Fallout 4 players should prepare for kid in a fridge. Accessing this quest is only available to those who luckily stumble upon his cries and follow them to their source. Upon investigation, one will find a ghoulified child who locked himself in a fridge before the bombs dropped. Afterwards, it is up to the player whether or not to reunite him with his ghoul parents, or sell him to some slavers. This Machine, a battle rifle whose name and description parodies the famous anti-Fascist statement scrawled on legendary folk musician Woody Gutherie’s guitar, is a reward for completing the “Dealing with Contreras” quest. The unmarked New Vegas task is surprisingly involved and has two outcomes, but each of them rewards players with the unique gun. The moral choice between justice and criminality has no bearing, as even sketchy players deserve a good weapon every once and a while too. Either way, it is recommended to do so, since the firearm is a solid addition to any arsenal. 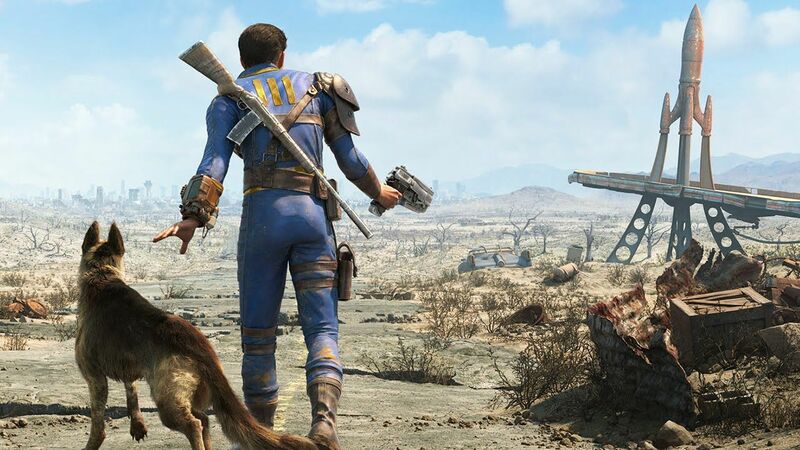 The older Fallout titles were more punishing in regards to both combat and those wishing for one hundred percent completion. Certain quests could be missed entirely if the player’s stats were not adequate enough at a certain point in the game. 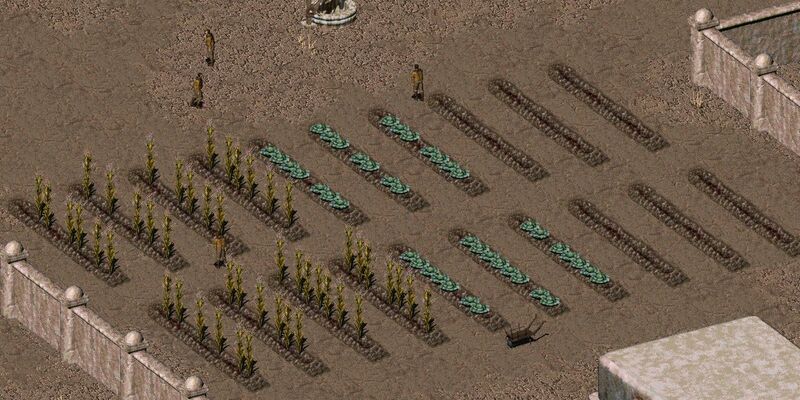 For example, having a less than a forty percent science skill when they ask Curtis in Sands about his farming in the original Fallout will forever lose the opportunity to improve the settlement’s agriculture. It will be a loss for the player and for the poor, struggling town. Hearing “Mystery Meat” is never a good sign. No one hides the ingredients of food for virtuous purposes. With this in mind, the revelation behind the similarly named quest’s canned meat should come as no surprise. While only tasked with clearing out mole rats by Theodore, sleuths can investigate the basement and discover the secret element of the canned food: Mole Rat. From there, one can stop the distributor’s business with force, or join in the venture and reap the profits. While not as devastating a discovery as Soylent Green, it still is disgusting. 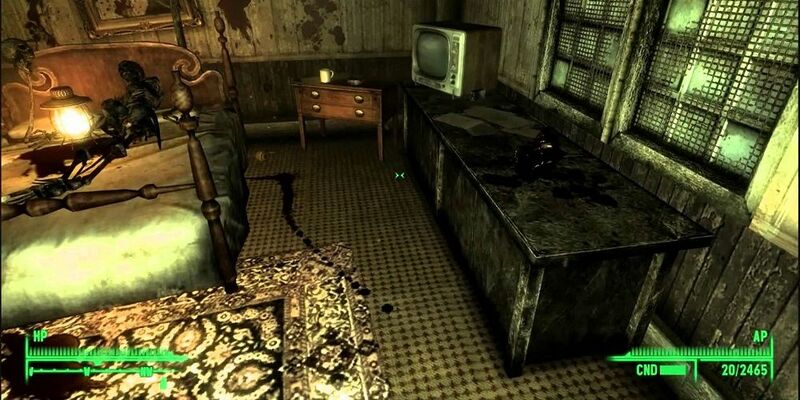 To trigger this quest from Fallout 3‘s most ambitious DLC offering, players must opt not to obliterate Megaton and complete the “Holy Water” quest. Do this to witness a confrontation between some Megaon residents and the Brotherhood of Steel. The Lone Wanderer can decide to wait and enjoy the ensuing battle from the sidelines, or intervene. Deciding to fight on either side is possible, but diplomacy can be utilized to work out a peaceful solution. 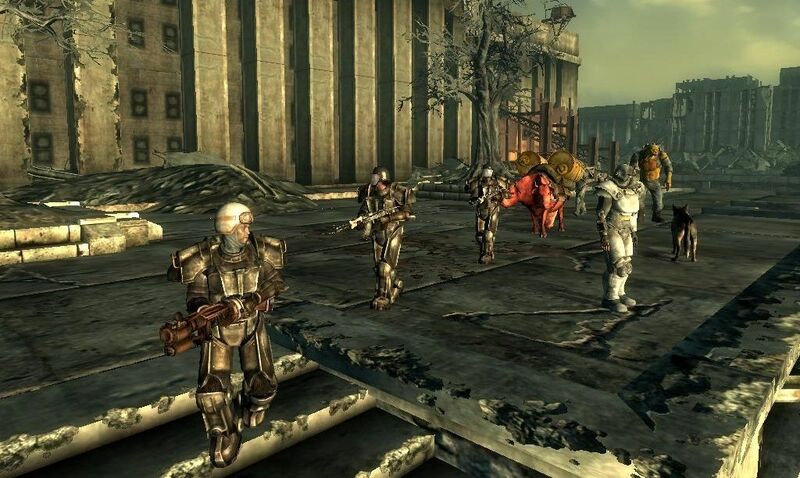 Should the Brotherhood emerge victorious, players will see a shadier side of the order that Fallout 3 often shies away from. 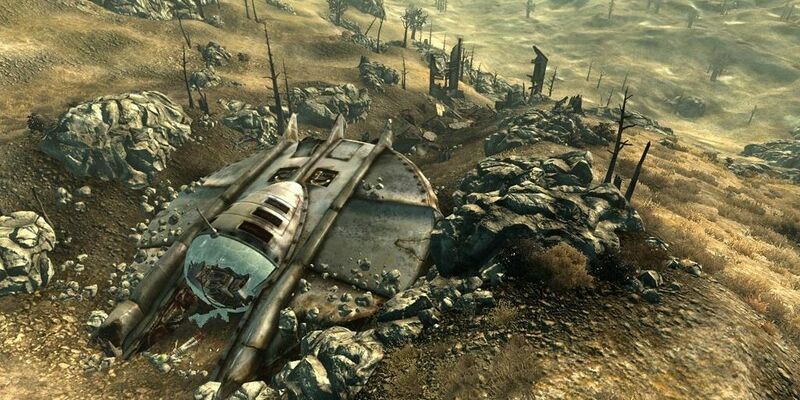 Many of Fallout 3‘s marked side quests present themselves without heavy snooping required. An exception to this would be “Agatha’s Song”. While harder to find, the reward is a new radio station that can provide a welcome respite from the small rotation of catchy golden oldies. Agatha sends the Lone Wanderer to a special vault to retrieve a special violin. 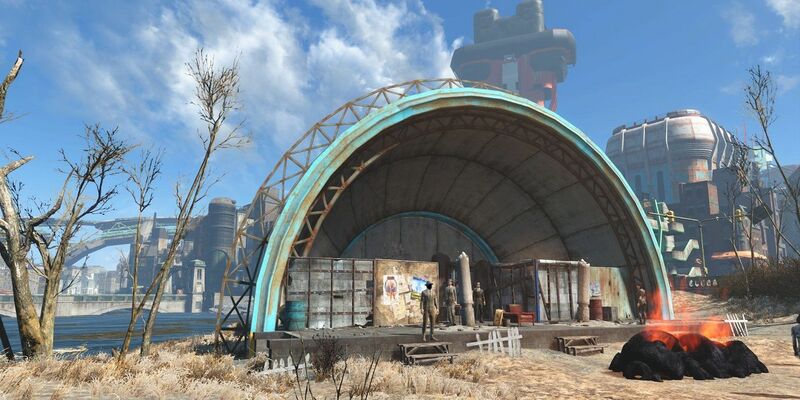 Inside, one will uncover a classical sinister Vault-Tec scheme of experimenting on the world’s best musicians. 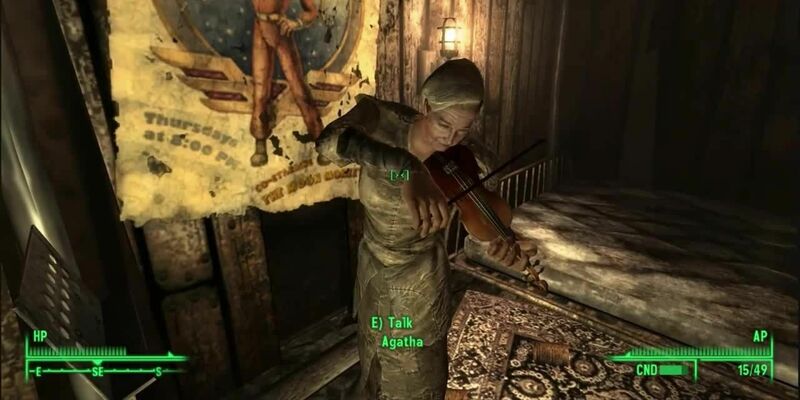 Fortunately, the instrument is still intact and beautiful music still lives on in the Capital Wasteland. The long arc involves a group of ghouls wishing to jettison from Earth with a rocket. The Courier can sabotage the big dreamers, or make sure their launch runs smoothly. In a sweet turn away from the typical macabre, the good ending sees the ghouls’ rocket successfully take flight. Of course, there is no guarantee the rocket did not immediately erupt a few moments later. 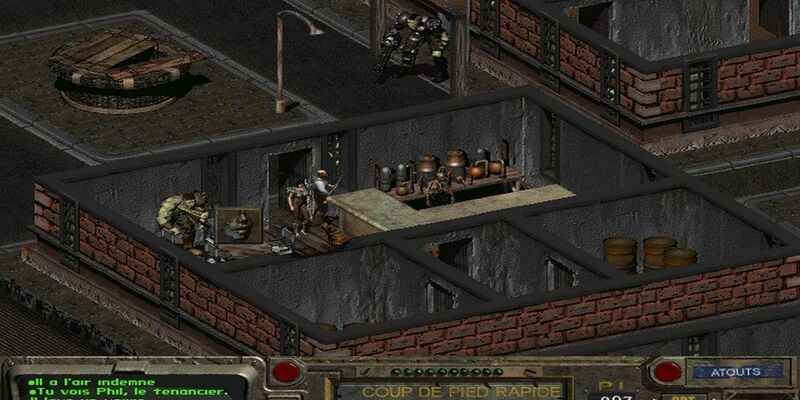 Bethesda’s legendary first foray into the series had few connections to the prior two adventures. 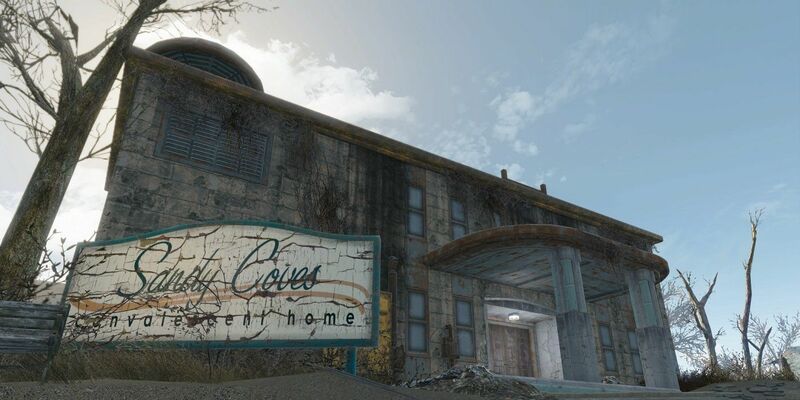 If the Lone Wanderer was adventurous enough to find the Oasis, isolated in the Capital Wasteland’s north east corner, they would find one of the few elements connecting the games. Central to Oasis is Harold, who will be familiar to fans of the old games. What started out as a small tree growing on his head has consumed his whole body and the surrounding area. There are several possible conclusions, but the most merciful one is to do what Harold asks and end his prolonged distress. This particular quest is never added to the Pip Boy, but it plays out just like any other. Finding the Sandy Coves Convalescent Home will set this mission into motion. 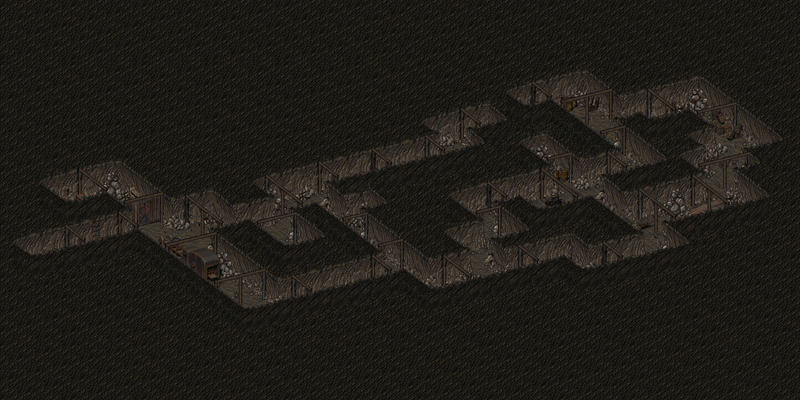 The quest seems tame at first, with the Sole Survivor going through the abandoned area at whatever pace they so choose. Get far enough into it, though, and a group of synths will show up to ruin the tranquility. They most likely will wipe out many of the robot attendants unless the player is skilled enough in combat to protect them all. While not the hardest of quests to come across, laying waste to a whole colony of deathclaws will prove a challenging feat of combat skill. Easily the toughest wild animal of the series, these monsters are more than enough in a one-on-one encounter, let alone as a whole group. Gun Runners give the Vault Dweller the quest, but if they make the Blades hostile to them, then it is permanently locked away. If one is willing to take on this quest, be sure to come well prepared for the ensuing onslaught. The ensuing adventure will lead to a submarine and an underground bunker from China. Like most quests worth their time, completion will net a few lofty rewards like the Backwater Rifle, Cryptochromatic Spectacles, and a massive amount of ammunition for various weapons. In modern gaming, most missions are clearly marked and recorded for the player’s convenience. Fallout 4′s “Quality Assurance” quest is one of the few exceptions to this, so finding it may prove tricky to find for some. In the General Atomics Factory, there are three rooms that contain small trials for the Sole Survivor to complete. They are all relatively simple, involving the testing of child safety. This quest is a nice break from the typical Fallout 4 quest structure of talking to somebody and going to where they tell you to find an item or eliminate a target. This one is simple to complete, assuming the Chosen One is able to find the ailing character, Charlie. 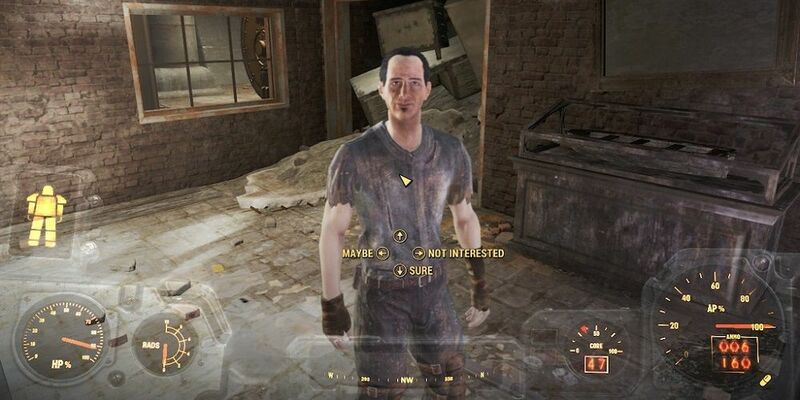 This unfortunate resident of Vault City drank unfiltered water and, as a result, is stricken with radiation poison. The quest typically nets about two hundred experience points, a hundred for figuring out the diagnosis, and an additional one hundred for curing Charlie with RadAway. Especially generous players will be rewarded with extra experience for supplying the poor soul with more RadAways. Of course, truly good samaritans would be satisfied with the simple thanks Charlie gives in return for the medicine. 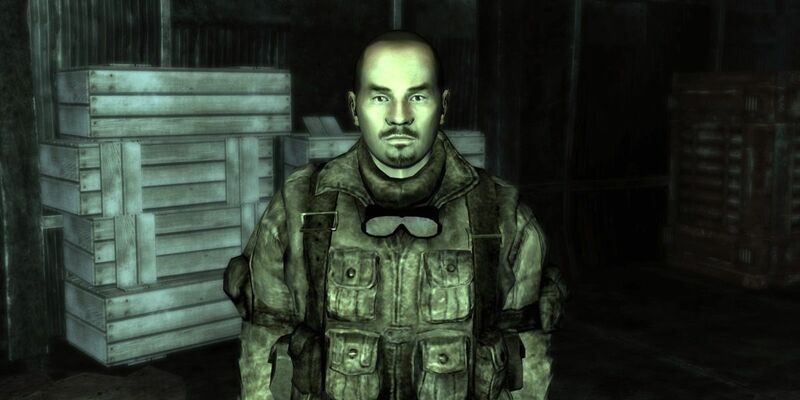 Lorenzo Giovanni is a loan shark in Fallout’s Hub. The seedy businessmen who partake in such a practice make a habit of taking advantage of those who need money, but The Vault Dweller can turn the tables if they don’t mind getting their hands dirty. After borrowing all of the money possible, Lorenzo can be done away with, wiping away the player’s debt. The only people who will take notice are his guards, but they shouldn’t put up too strong of a fight for someone well equipped. One can also loot anything laying around Lorenzo’s office, which includes additional caps. While not technically a quest, this deserves a mention for the extraordinary weapon awarded to those who find it, and how it foreshadows one of the game’s DLC expansions. The Alien Crash Site is unmarked on the map, and only becomes a point of interest if the Mothership Zeta expansion is completed. Players who managed to find it will discover a mysterious deceased alien along with his powerful weapon, the Alien Blaster. The Alien Blaster is an incredibly useful tool to have in battle, as it disintegrates most foes with one shot. Go around behind the Shamrock Taphouse to find Danny Kowalski somewhere on the docks. It is a mundane enough start to a seemingly ordinary quest, but following through with Danny’s request leads to something remarkable. In the water near the docks is a submarine helmed by a more than two hundred year old ghoul. This seems like a sad fate, but Captain Zao eventually makes the submarine seaworthy once again and starts the trek back to his homeland. One has to wonder if there is anything left of his homeland, though. The U.S.S Constitution is fairly easy to see, but actually reaching it means traversing the most combat heavy areas of Boston. Players who brave their way through the heavy resistance will the ship occupied by a robot named Ironsides. Ironsides enlists the Sole Survivor to get the U.S.S Constitution out to the Atlantic Ocean. It is ultimately impossible to complete Ironsides goal, with the most positive outcome seeing the Constitution in a different resting place. Be cautious of the objectives, however, as it is possible to fail this quest. Decker offers two quests to the player that involves the violent disposal of his adversaries. If anybody is feeling particularly guilty about these seedy deeds, they can report Decker to the police and this quest will be activated if the Vault Dweller strong enough Charisma. 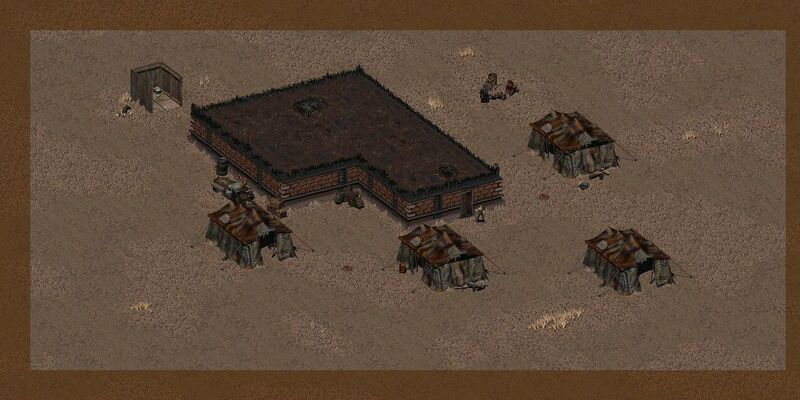 The Sheriff and his Deputy will confront Decker with the player, and a battle will ensue. Winning the fight will complete the quest and net a reward of caps. Even if the Sheriff loses his life during the showdown, the prize can still be collected from another Deputy. The series is known for its dark humor, and nothing exemplifies this more than the quest “Beat Francis at Armwrestling”. All Francis wants is to find someone who can match his impress physical strength. Beating the super mutant at the classic game will award you with a powerful melee weapon. Losing will result in Francis “using” the Vault Dweller for a night. Player’s not into the idea of being a Supermutant’s toy for an evening should be sure to have high Strength and Endurance. Additionally, giving Francis a couple of Buffots will help even the odds. Those familiar with open ended western RPG’s will know that there is always more to do after the story line is completed. 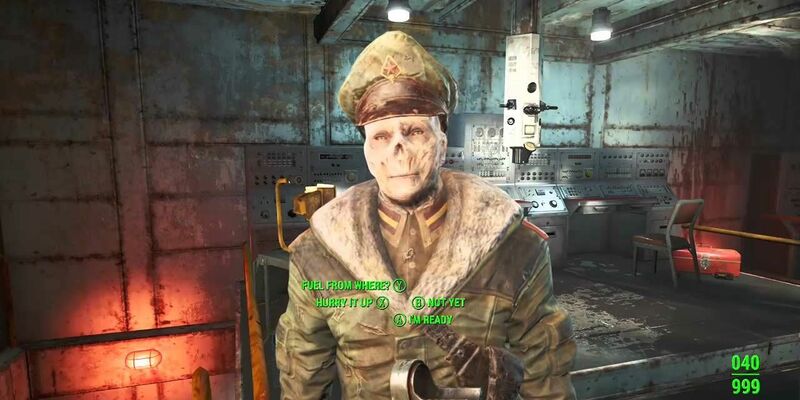 Putting down Fallout 4 after the main quest will mean missing out on the “In Sheep’s Clothing” quest. Go back to Diamond City after beating the game and Diamond City’s Mayor will be revealed as a Synth. Anyway the quest plays out will result in a changing of Mayors, or no Mayor at all. 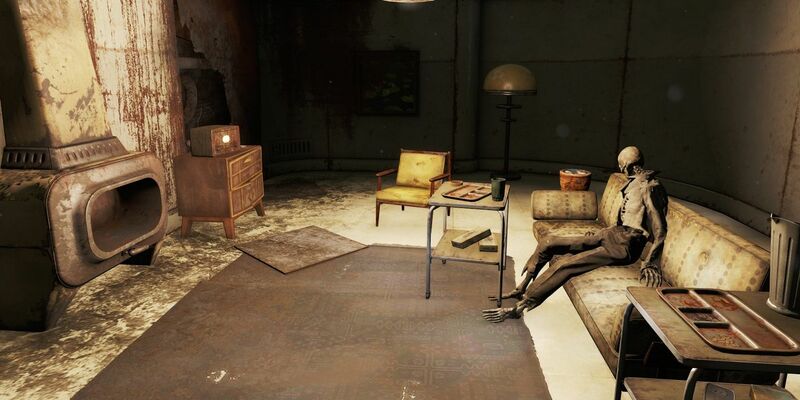 However, the quest is blocked if the Sole Survivor cozies up to the Institute. Fallout’s in game time limit can be awfully stressful to inexperienced players. Those who have been around the block a few times know an easy way to extend the amount of days The Vault Dweller has to repair the water chip. 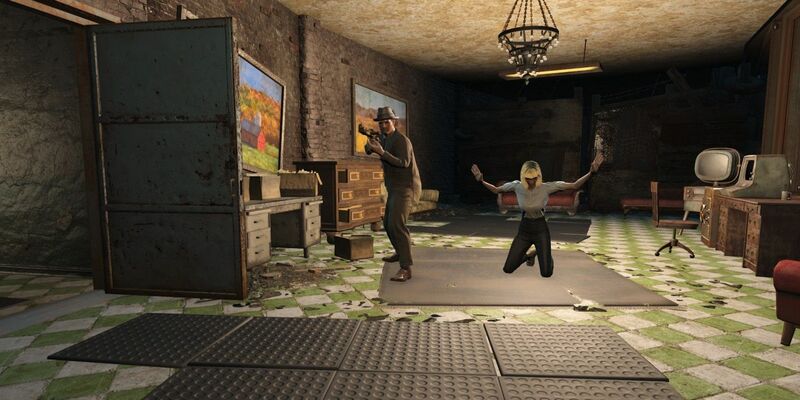 For a price, Martha Rastello will supply Vault 13 with water. The asking price is two thousand caps, but some bargaining can bring that down to one thousand or even less. The player will also be gifted some experience points. A time limit for a game just seems cruel these days, but this was a different time. Fallout just doesn’t seem like itself without a dose of crazy cults. In “A Pillar of the Community”, players will come across yet another cult whose founder is a master swindler. This quest is unmarked, and becomes inaccessible if “Emogene Takes a Lover” is completed first, making it easy to miss. Those who do find it will find a small, but amusing series of events where the cult’s leader tries to con the Sole Survivor out of their belongings. Since this takes place in a post-apocalyptic wasteland, grifters can be dealt with easily with violence. 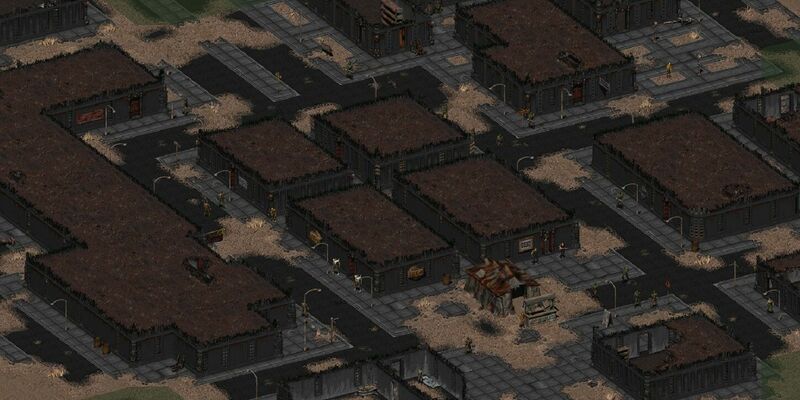 Fallout 2′s trapper town has a problem, and it’s one that cannot be cured with more cowbell. The town has been infested with rats, and people have their lunch. A brave enough Chosen One can venture into the caves below and tackle the problem head on. Plowing through the rats will lead to a face off with the sentient Rat God. Eliminating him completes the quest, preventing Trapper Town’s residents from becoming more dinner slop. Player’s can also find the Rat King’s brother later on, who laments his passing but understands that he was malicious. The sewers are never a pleasant place to be, but the promise of valuable goodies makes the wretched stench more bearable. Besides, it’s not like players have to smell the environments they are exploring. 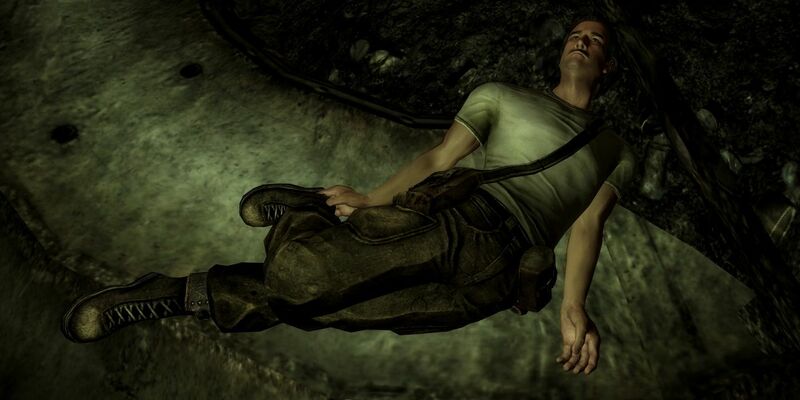 If the Courier comes upon one of two specific corpses, they will uncover a key called Luke’s Find, which unlocks the sealed sewers. Inside will be a weapon called the Humble Cudgel, which can be taken off the hands of a prospector too deceased to have any use for it. Additionally, the quest “Cajoling a Cudgel” will have been completed. The Khan’s brutality is akin to their namesake. The group of raiders has no room for the weak and has no qualms with dealing in slavery. Given the game’s open ended morality, the Vault Dweller can buddy up or reign fiery justice upon their headquarters. Being their reckoning will lead to tough, but morally righteous, battle. If the slaves they are keeping survive the encounter, the “Free the Slaves” quest will have been completed. if the Chosen One remains friendly with them, we won’t judge harshly. It is just a game, after all. 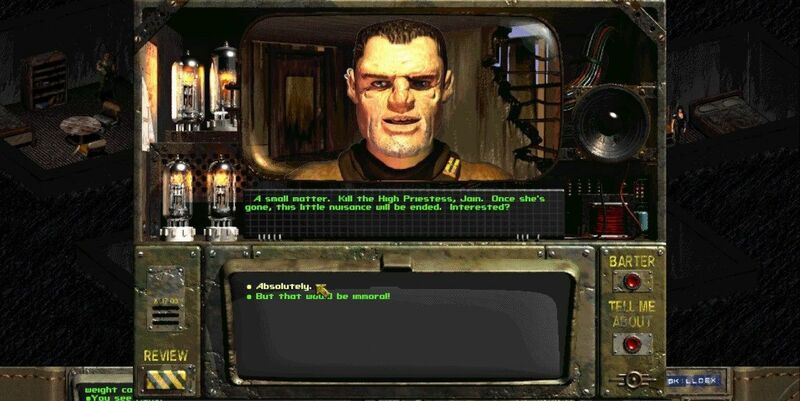 What are some of your favorite hidden quests from the Fallout series? Let us know in the comments!